Rihanna and her family fill up their shot glasses on Wednesday as tribute to her slain cousin Tavon Kaiseen Alleyne. Tavon was shot and killed in Barbados the day after Christmas. 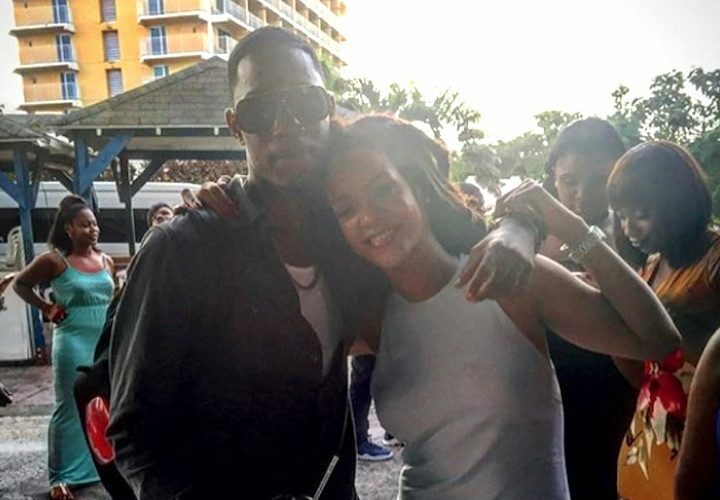 RiRi spend Christmas with her family in Barbados and was with Tavon on Christmas Day. Sources told Urbanislandz.com that she is devastated about her cousin’s killing. 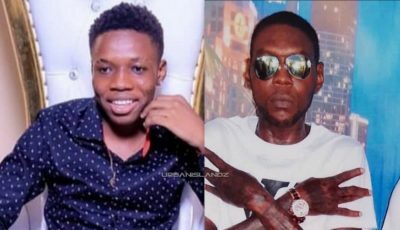 Bajan police are investigating the shooting incident as a homicide after a lone gunman reportedly shot and killed Tavon outside of his house. Last night Rihanna, her BFF Melissa Forde, and some members of her family paid homage to their fallen family member by taking shots of Bajan rum. “All these shots are actually for Tavon,” she said. Sources told us that Rihanna and her cousin were very close and the two grew up together on the same street in Barbados. “They grew up very close she was like a big sister to hm, so you can understand how devastated she is,” sources said. RiRi posted a few photos and a video of Tavon and herself on Instagram. “RIP cousin… can’t believe it was just last night that I held you in my arms! never thought that would be the last time I felt the warmth in your body!!! Love you always man! #endgunviolence,” she wrote.